In a world of instant communication and seemingly endless aural and visual input, being original seems to be one of the toughest things to do. All you have to do is look at the state of pop music today to see that once music producers find a formula that resonates with their target audience, it is replicated again and again. 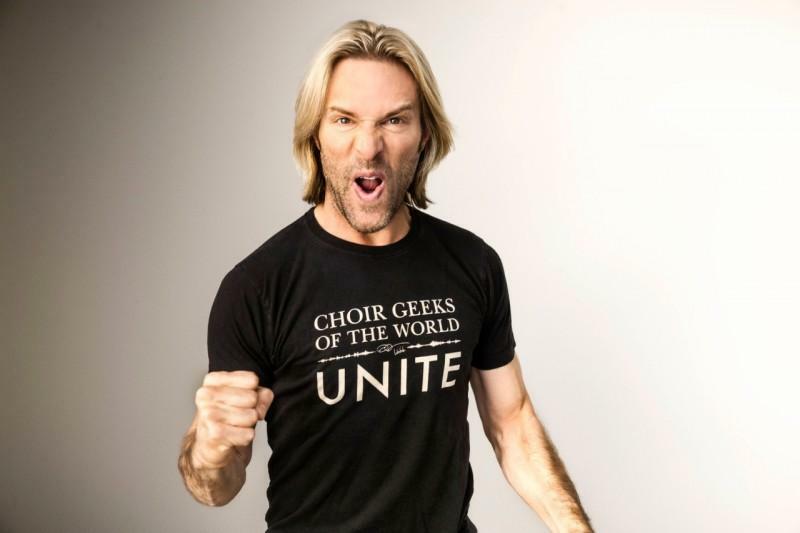 Rather than use the internet strictly as a marketing tool, Eric Whitacre wanted to use it as his production studio. In 2010, Whitacre decided to take his choral performances beyond the realm of an ensemble standing in front of an audience. He decided to make the world into a giant concert hall and allow people from all over to perform in his choir - all from the comfort of their home, school, or office. The virtual choir, as he dubbed it, was like a huge vocal tapestry, woven together by means of the internet. It started like this. By the time he got to number 3, it was expanding exponentially. In number 4, new worlds were being created. Then came what would seem to be the biggest test of all...a live performance. Eric Whitacre's Virtual Youth Choir in association with UNICEF performed alongside the National Youth Choir of Scotland at the Glasgow 2014 Commonwealth Games opening ceremony. The Virtual Youth Choir featured nearly 2300 singers from 80 countries, all 18 or younger, performing What If? from the musical, Paradise Lost. As this project grew, it was inevitable that Disney would come calling. 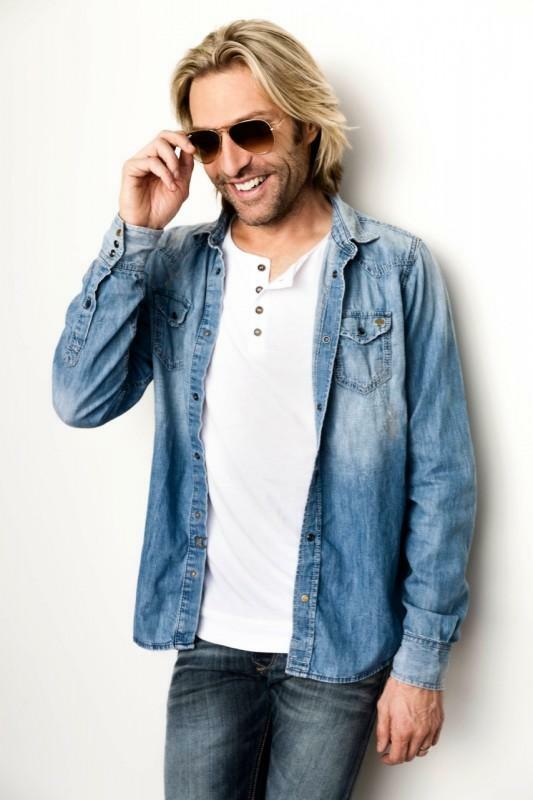 A quick Google search of Eric Whitacre yields a fascinating picture of the man and his music. Though he is most closely associated with choral music, one of his early compositions, Ghost Train, was inspired in 1993 by a rehearsal of the wind band at the University of Nevada, Las Vegas, where he was an undergrad. he calls it a total fluke. How does something like this happen to someone who had no formal training in composition until he was 18? The best way to understand is to hear Whitacre's 2010 Ted Talk (with a performance of the virtual choir). Fortunately, Eric Whitacre is not just about showy gimmicks...he writes some absolutely gorgeous music. I leave you with a performance of Eric Whitacre's Alleluia by the University of Wisconsin - Eau Claire choir at the Milwaukee Art Museum in 2014. 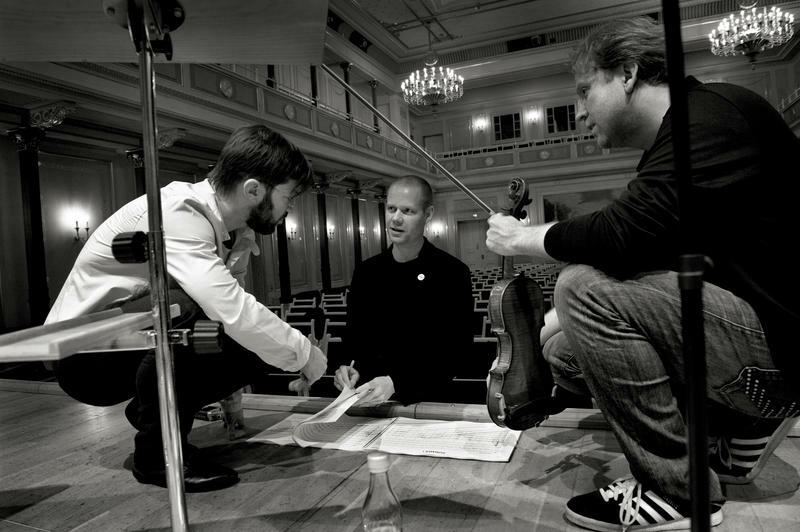 One of the coolest composers you've probably never heard of is Max Richter. 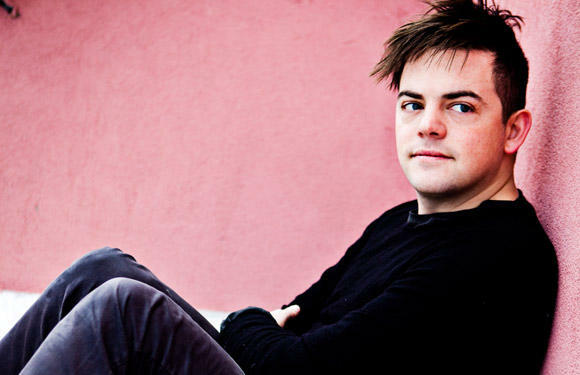 His music lives at the intersection of contemporary classical and alternative popular music. He has been characterized a a post-minimalist. I love Beethoven's music. Same with Mozart. Bach. Monteverdi. It's a long list. However, hearing the same music every day is like eating the same thing for every meal. Yes, you receive nourishment, but your taste buds get bored. There's nothing new to anticipate.